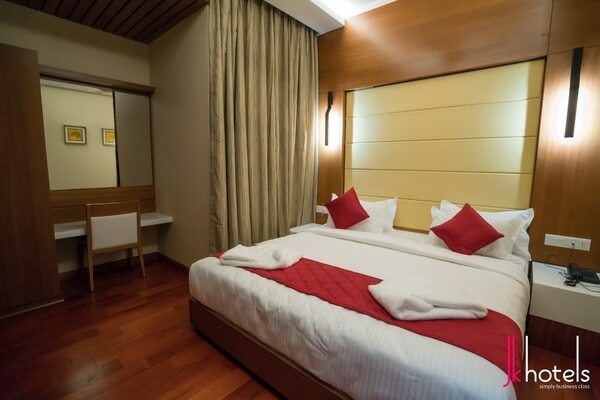 Ganga Hospital is located in prime location in Coimbatore city and JK Hotels is just near them (0.75 kms). 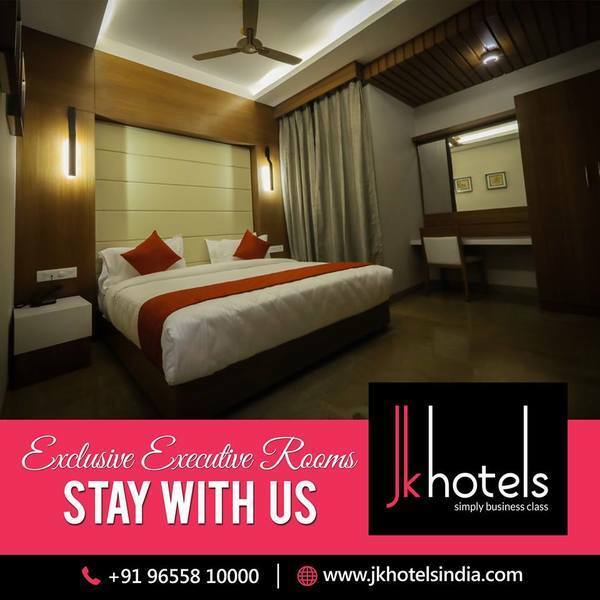 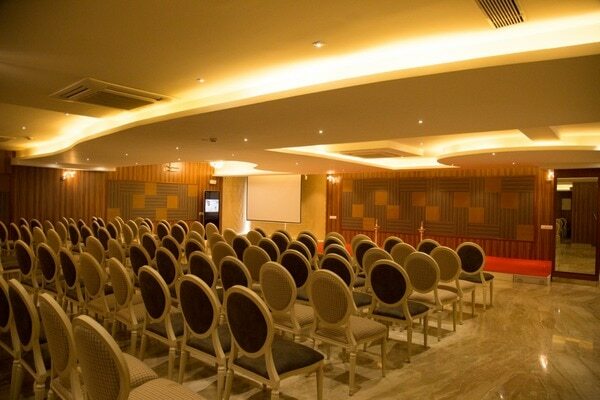 JK Hotel is Happy to Accommodate the Guest who is coming for a Medical Treatment. 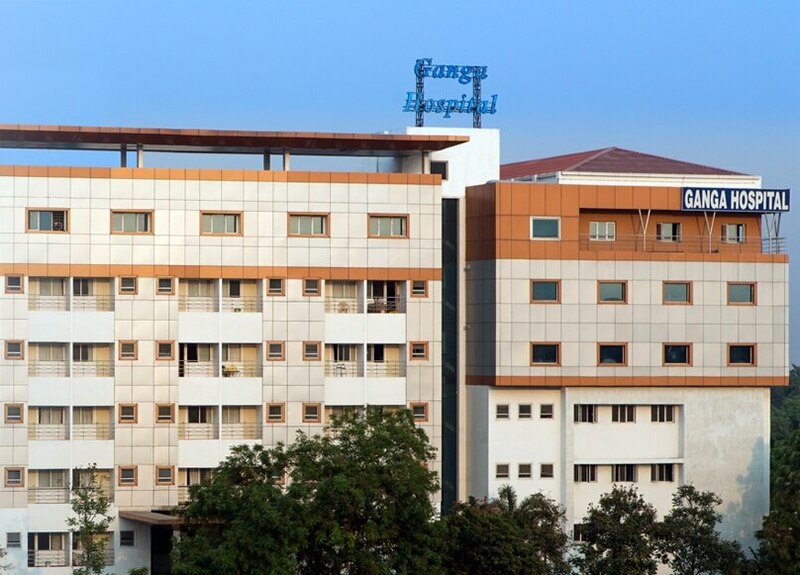 Ganga Hospital is specialized for Orthopaedics, Plastic & Reconstructive Surgery, Critical Care Services, Anaesthesia, Radiology, Ganga Women’s Centre, Urology clinic and Ancillary Services.